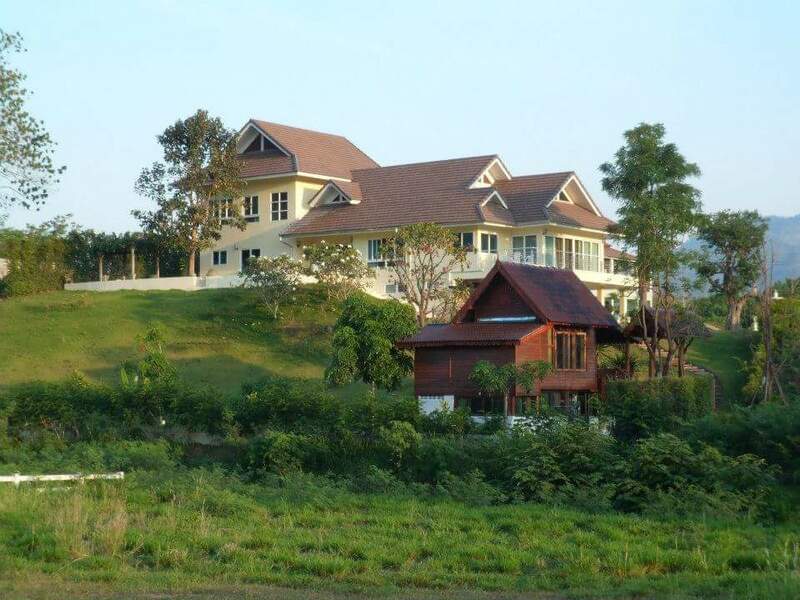 The dream house for lucky people, your adress will be 555 Mo 5 in the exclusive area of the wineyards of Khao Yai. Unfortunatly we go back to Europe. 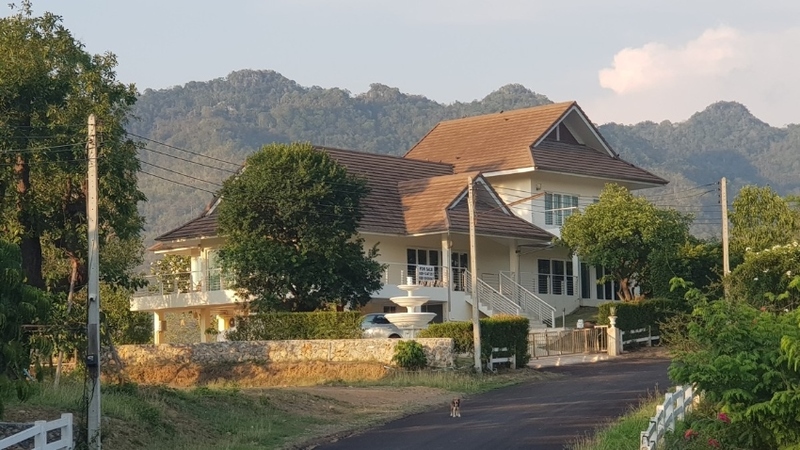 This house bases on the layout of a Thai design, adapted by a Swiss architect to the modern style of an european country house. 3 sides are surounded by a terrace (white travertine) and alle rooms have glas doors. 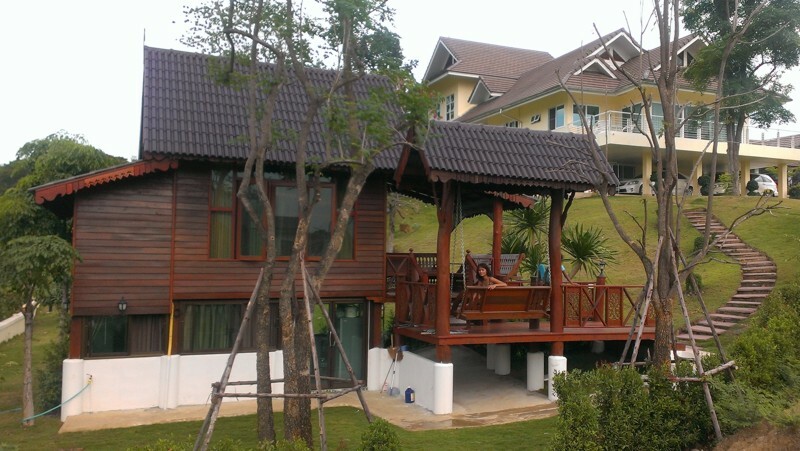 The house is elevated and has uninterrupted view to 3 sides. There is a big terrace to the cool north. High quality materials are used for construction and interior decoration. All doors open with the same key. 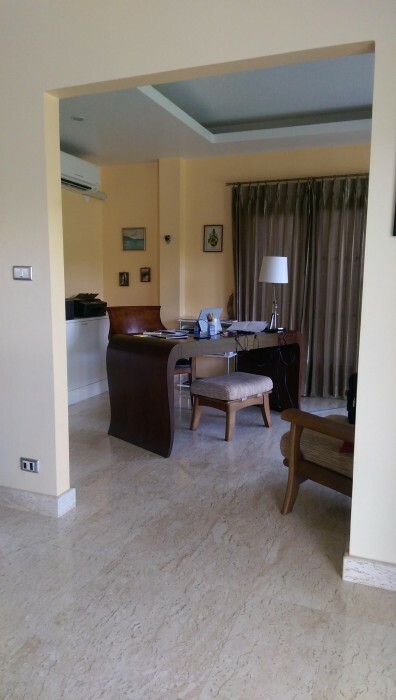 All rooms are air conditioned. Great family home located close to highway 304 and Subsiri Rd with easy access to the city centre, local schools (Plookpanya, Sarasas etc.) 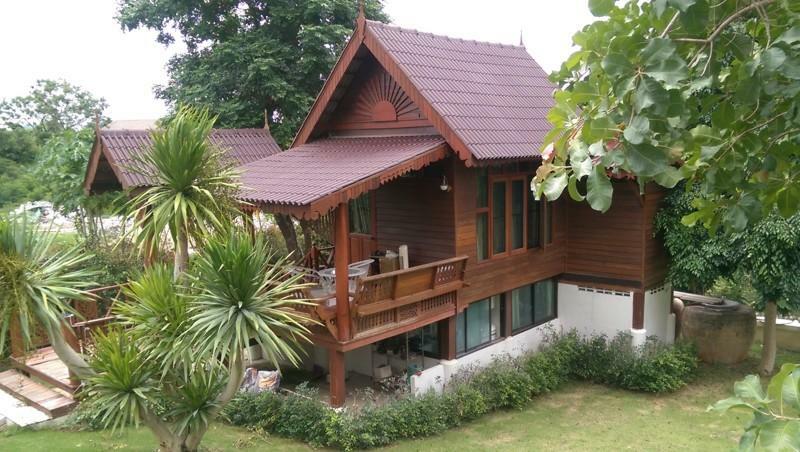 This private detached house comes fully furnished, with 3 bedrooms, 3 bathrooms and a large outdoor sala. 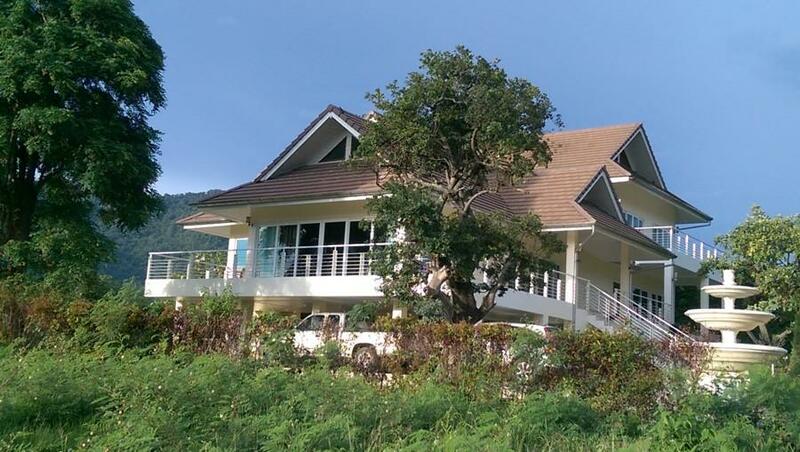 The house is fully air conditioned and has off road parking. 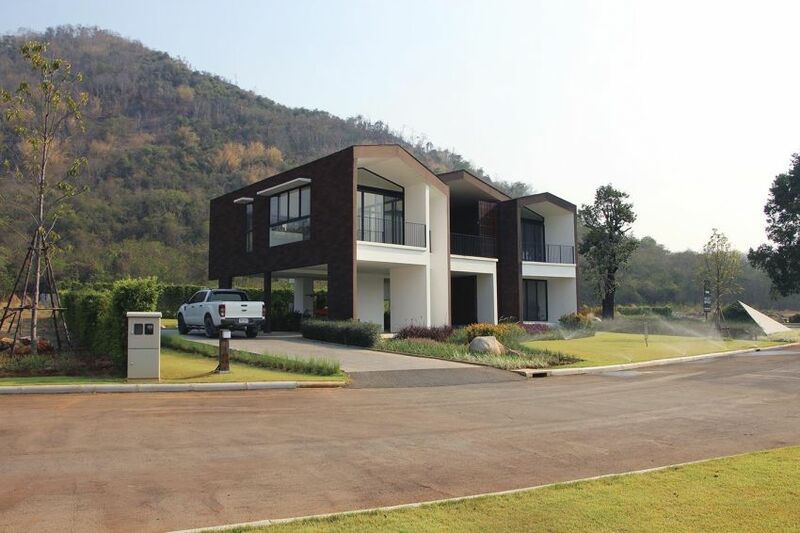 220sqm living & usable space. 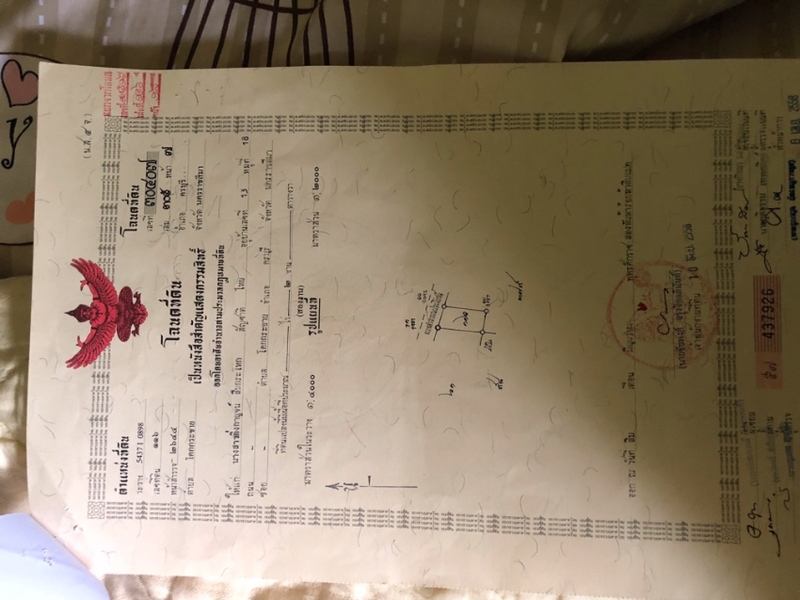 360sqm of land. 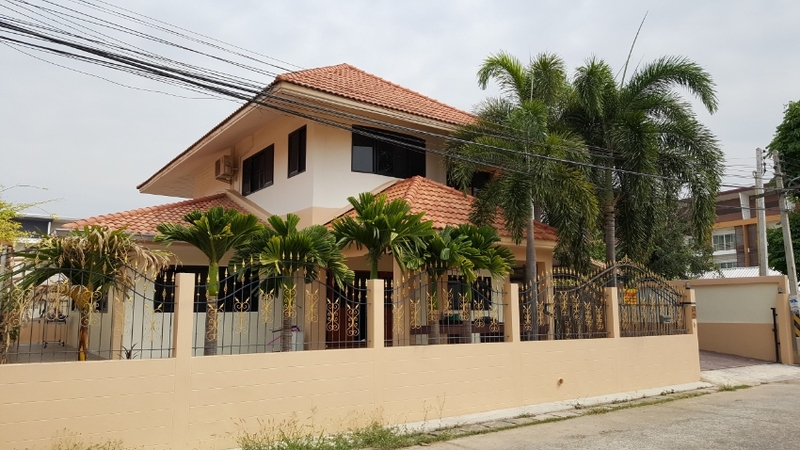 3 Bedrooms 3 Bathrooms Western style kitchen (electric oven, gas hob, refrigerator), outdoor Thai kitchen & laundry Large family dining and living area. Office / 2nd living room. Large storage room. Outdoor Sala. 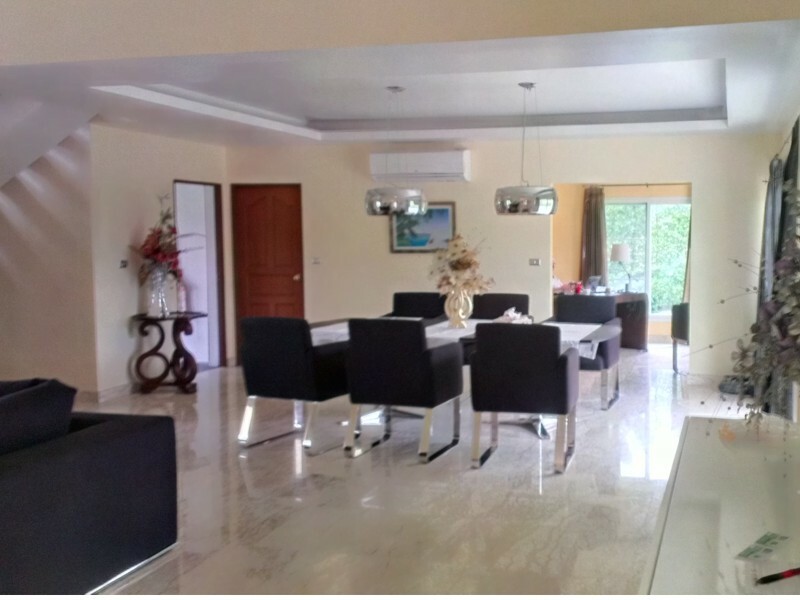 Fully furnished, 4 air-con units, electric water heaters in all bathrooms, water pump with reserve tank and filtration system, remote control operated entrance gate, Internet, Cable TV and security system. 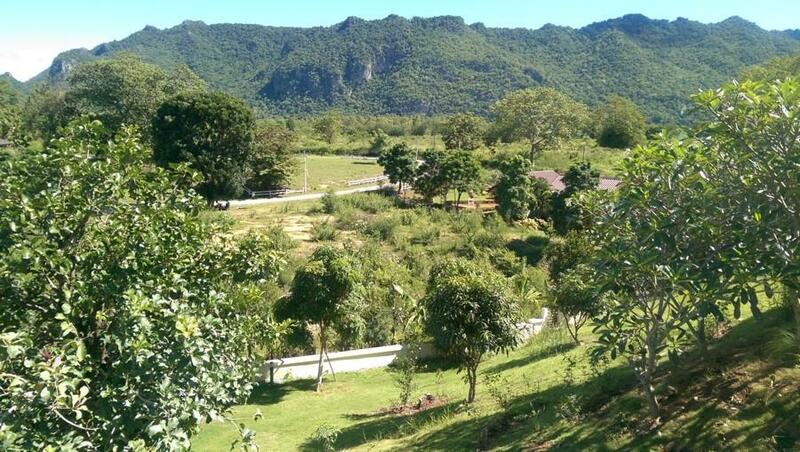 Khao Yai amazing, creative beauty! 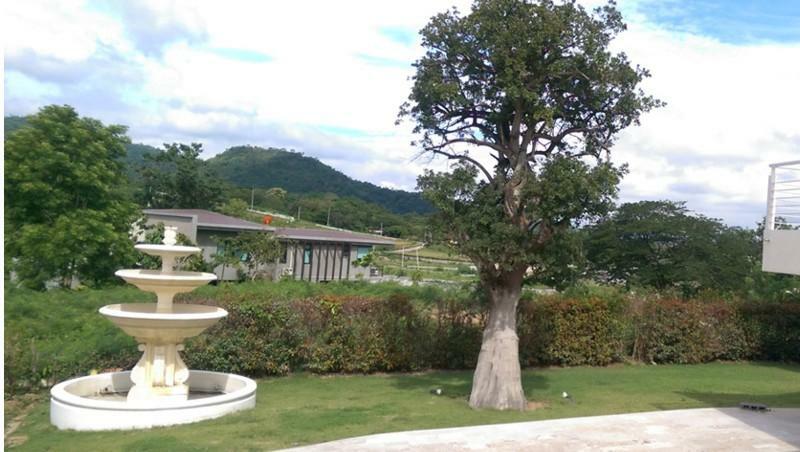 A chance of a lifetime – in a upcoming 38 unit housing project in Pakchong, the show house is up for sale. It includes "all the extra" with 3 bedrooms, shingle roof and walls, hot water and an excellent build quality. 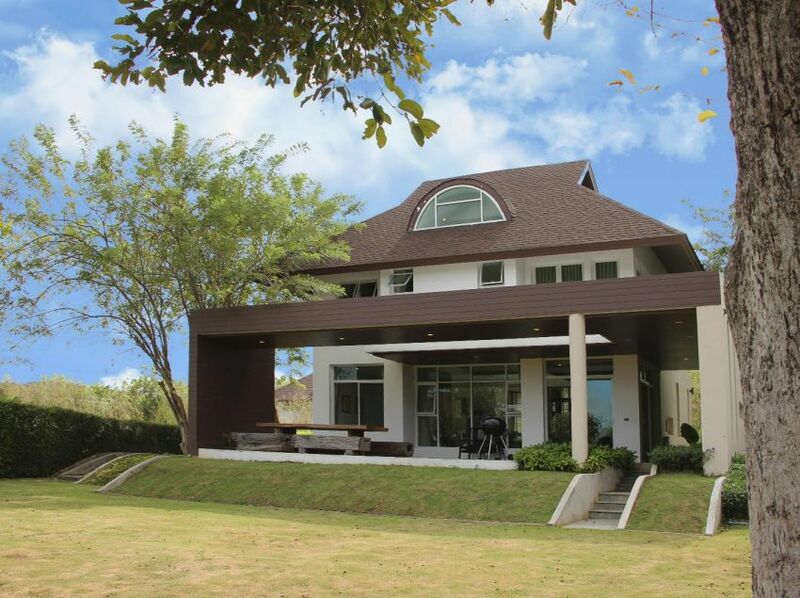 You can purchase this Khao Yai property with or without the stylish interior. This house has a soft transition between indoor and outdoor - literary! Unlocking the main door and stepping inside, you still feel the outdoor breeze - how - why don't you let us show you! Ref. #HS-16-001.